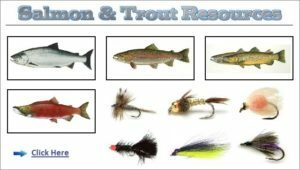 Lake Pend Oreille Angler's Club, Inc. 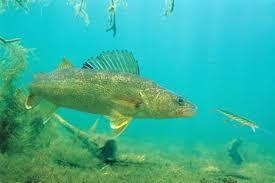 Fish stories told here….some true!! Spring Derby: May 30th - June 2nd 2019, Predator Derby June 22nd-23rd. 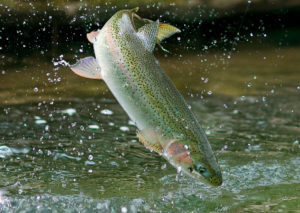 Welcome to LPOAC offical website - Fish On-! 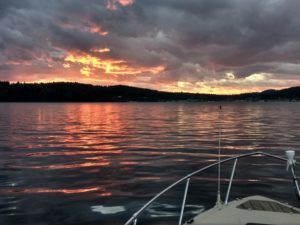 LPOAC is a club for men, women, and children interested in the education, preservation and being great stewards to keeping Lake Pend Oreille one of the greatest fisheries in the the Northwest. 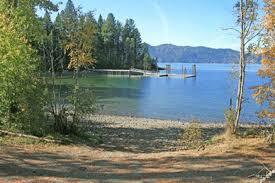 We are dedicated to all species of fish that use Lake Pend Oreille as their home. 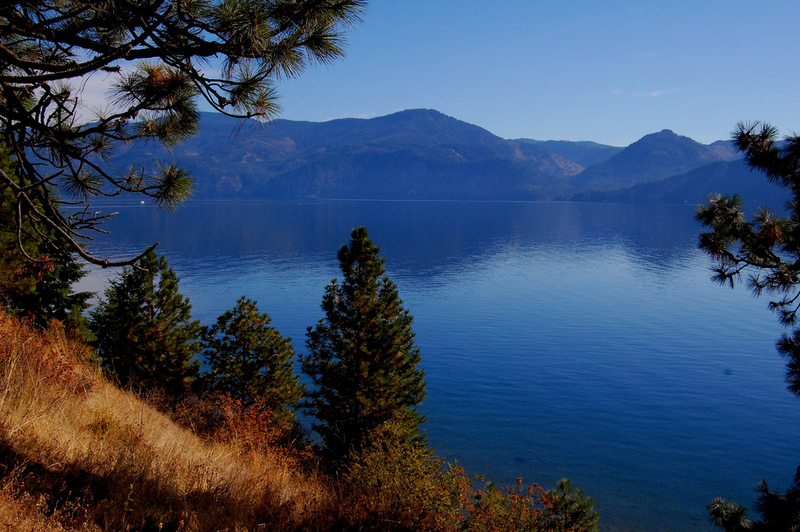 Lake Pend Oreille was glacially formed during the ice age. It is also believed that the eastern side of the lake was in the path of the ancient Missoula Flood. The lake sits at the south end of the Purcell Trench, carved by glaciers moving south from Canada. The eastern side of the glacier is believed to have formed the dam for the Missoula flood, at the point where the Clark Fork river enters the lake between the Cabinet and Bitterroot mountains. The lake is made slightly larger by the dam at Albeni Falls, just east of Oldtown; the dam is ninety feet (27 m) high and operated by the U.S. Army Corp of Engineers. 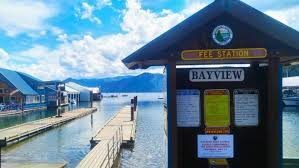 Along with Crater Lake, Lake Tahoe, Lake Chelan, and Lake Superior, Lake Pend Oreille is among the five deepest lakes in the United States. The area around the lake is the traditional home of the Kalispel Indian peoples. David Thompson established a North West Company trading post on the lake in 1809. A Canadian fur trader in Thompson’s party is believed to have given the lake its name. The words “Pend Oreille” are French for an ear-hanging or pendant. Ear pendants were characteristic of the Kalispel tribe. The lake is shaped much like a human ear when viewed from above or on a map. During World War II, the south end was the second largest naval training ground in the world and the largest “city” in the state. Built as a result of the Japanese attack on Pearl Harbor, the training station is now Farragut State Park. The lake’s Large Scale Vehicle Range is still used by the Navy‘s Acoustic Research Detachment for sonar testing with large-scale submarine prototypes on the Pend Oreille Calibration Station. The significant depth gives acoustic properties similar to the open ocean. Background noise is less than at ocean testing locations, and the sound signatures being investigated cannot be monitored by foreign governments in international waters. In 1967, the former Farragut Naval Training Station was used to accommodate the 12th World Scout Jamboree (1st to 8th August), the dates being significant as it marked 60 years to the date after Sir Robert Baden Powell held his first scout camp on Brownsea Island in Poole Harbour, Dorset in England.